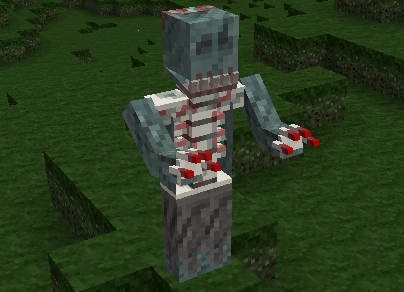 I am running AbyssalCraft for MC 1.12.2 and the mod works fine until I enter the Wastelands dimension. Once I go through the portal into that dimension, the game totally freezes up and I have to force quit MC. It doesn't use up extra CPU power like it's loading chunks or entities or anything, it just locks up my game. I have the video settings set to render the least amount possible (no animations, 3 chunks, 40 FPS), so I have enough memory. Would love to be able to explore this modpack more! Any suggestions? java.lang.RuntimeException: Biome ID 101 was overridden by the biome Grassy Plateaus (com.minenautica.Minenautica.Biomes.BiomeGenGrassyPlateaus)! Looks like an biome ID conflict with Minenautica. Greetings may I ask why the Dreadium Katana is not able to be enchanted? I understand why the Soul Reaper Blade cannot be, but I think you should be able to enchant it. 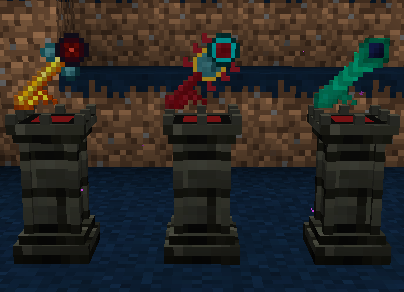 It should be able to be enchanted because it takes a long time to be able to make this weapon, and it can break because it does not have the Mending Enchantment to keep it alive. I also find it strange that it cannot be enchanted, because the Dreadium Samurai Armor can be Enchanted, but the sword cannot. I would like it if this could be updated in 1.11.2, because that is the version I play. Thank you for your time. 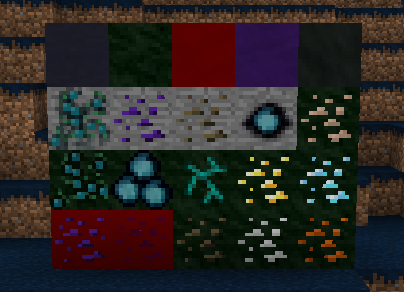 Is it possible to have a 1.7.10 version of this mod? Thank you! agree, above 1.7.10 here dont work with mods... and this is sad. 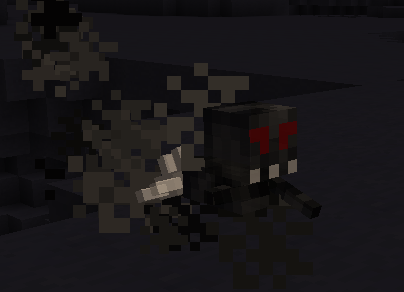 I mined the Dreadlands Infused Powerstone, and it has transform into...Tin Ore!?!?!?! Sounds like some mod is interfering the harvest process, replacing the block with Tin Ore. Did you mine it with a pickaxe from another mod? 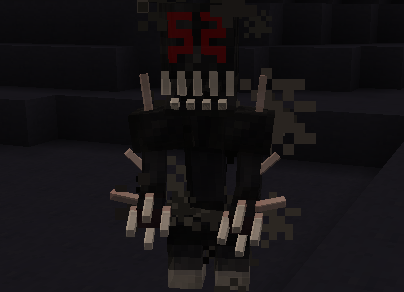 Have you tried different pickaxes? Also, can you put a modlist in a pastebin link (or any other website like that) and share that too? Could speed up the process of finding the culprit mod. Quick question... I'm playing this with 1.11.2 Minecraft, in tandem with Alternate Terrain Generation and Biomes O' Plenty. Upon creating a new world, I can't find any of the overworld biomes anywhere. 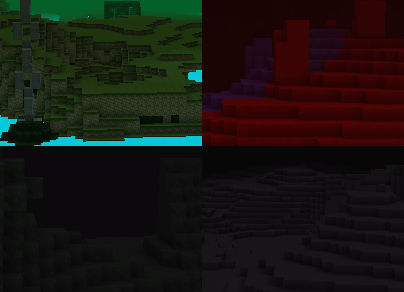 ATG is configured to use BoP's biomes, but I can't find any info on adding AbyssalCraft's biomes into ATG's config file. Or... are they simply generated outside of ATG? 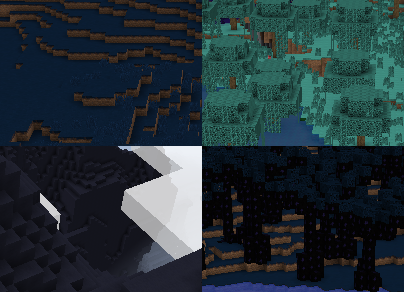 I'm not sure how ATG handles biomes added by other mods, so it could be that it needs to add support for my biomes in order to properly generate them. Could be worth checking with the ATG devs on the matter. I'm running this on a server for my friends (1.12) and I've run into a few issues. 1. The Staff of Rending crashes the client when right clicking any of the AbyssalCraft mobs. It will still generate the essence when you log back in and the mob will disappear. 2. Shaggoth Lairs do not appear to spawn. 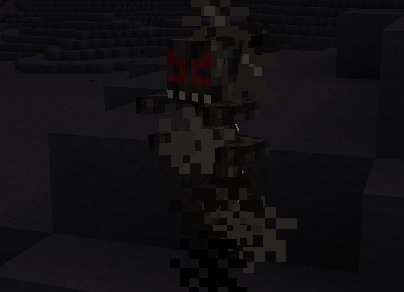 We have traveled 3,000 in every direction from spawn without a single lair. The config is set to its default of 1. 3. The Inter-dimensional Cage crashes the client when capturing a mob for the first time. The mob is still captured you will have to log back in. Oddly this did not occur the second time I captured a mob of the same type. IE capture Sheep = crash, capture second Sheep = works. Overall the mod is great and I appreciate the work you have but into making the mod. The only thing I find game breaking is the staff of rending forcing you offline as you need the staff to progress. 1. Can you send the crash report on this? I've had someone else report that, but it solved itself for them. I was unable to reproduce it. 2. This is under investigation, as something in 1.12 has changed the world generation enough that they pretty much never generate (I've seen a few of them show up, but that's after searching a large perimeter). 3. Can you also send the crash report on this? I haven't previously received any reports of it crashing, but I am also unable to reproduce it. 1. 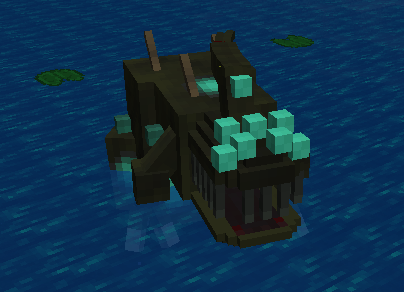 I logged in today and tested on several creatures and it now appears to be working. It seems to have only happened once. 2. Thank you for the update. 3. I just tested this again and it also appears to be working but it definetly happened with a Lesser Shaggoth in the overworld as well as a white sheep. Sorry I wasn't able to be of more help. Love the mod though. I have a problem with the mod, no monsters from abyssal are spawning on the enviroment and dimensions, i alread checked all the mods if they are disabling the spawning but nothing from what i see. Is there an unncopatibility with other mods or something? 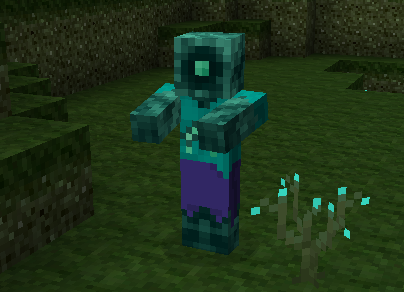 If they aren't spawning, then either you're in peaceful (probably not, but hey), or you have a mod installed that controls mob spawning, which in turn it tampering with the spawn lists, stopping them all from spawning. 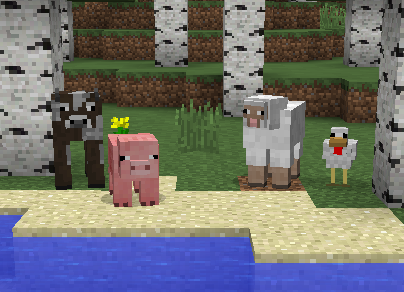 The most common mod that's done this in the past is CustomMobSpawner, but there might be others that does the same unless configured. 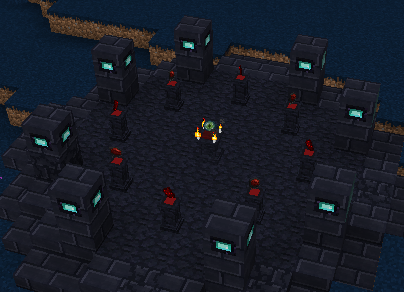 Odd thing here, but I can't seem to get any Shoggoth Lairs to spawn? I've tracked nearly 50 different rivers and several swamp/swampland biomes and I actually found an above ground dungeon before I could find a Lair. I've tried changing the rate in the config from 2 to 1 bu that didnt seem to work either.